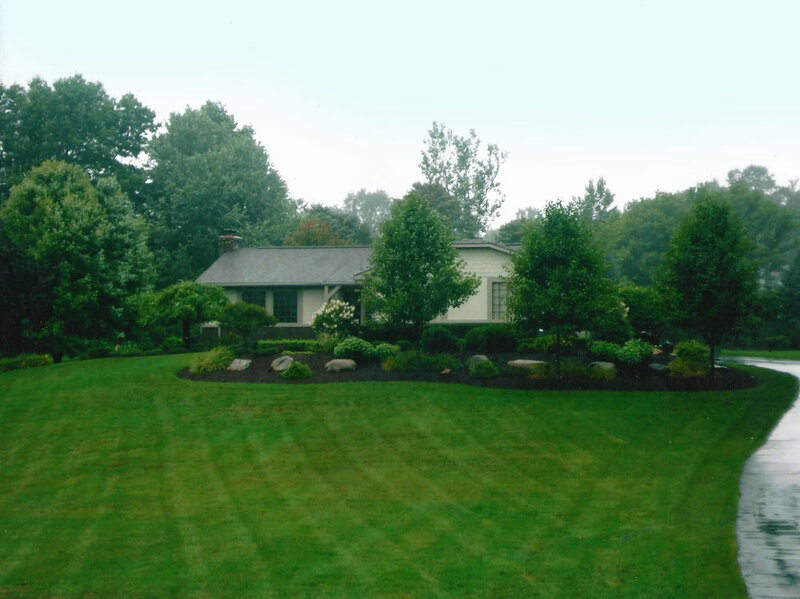 When it comes to Lawn Care, Golden's has over 30 years of experience. We want to help you design, build and enjoy an outdoor space that reflects your family's lifestyle. We cover all of your lawn care needs from maintenance, to trees & shrubs, along with spring and fall clean-up. When you need a brightly flowered shrub for the patio, an evergreen foundation planting, a perimeter planting to outline your property in glorious color, or a magnificent specimen for that place of honor in the front yard. 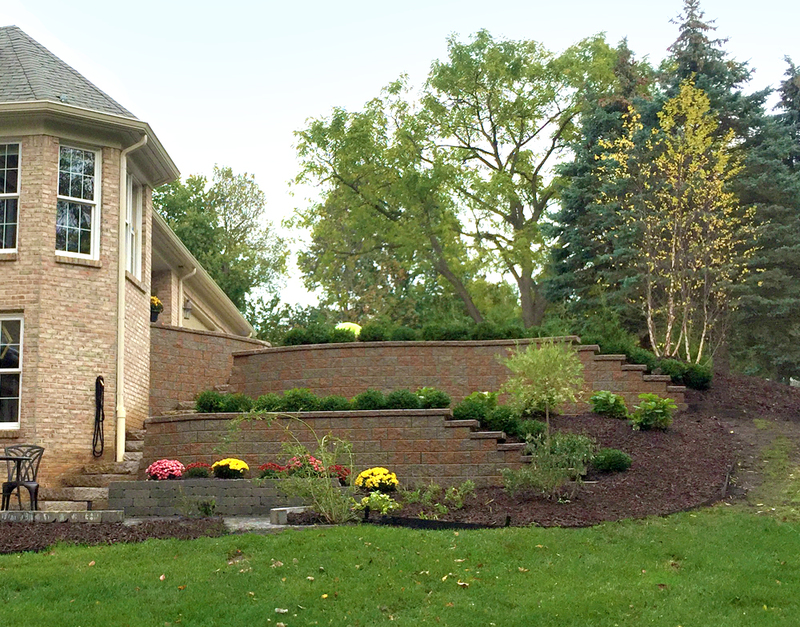 Retaining walls, patios, driveways and walkways are just some of the hardscape services that Golden's Landscaping offers. Choose your own colors & elements. Call us for an free in-home estimate and to get started on designing your ideal outdoor getaway.